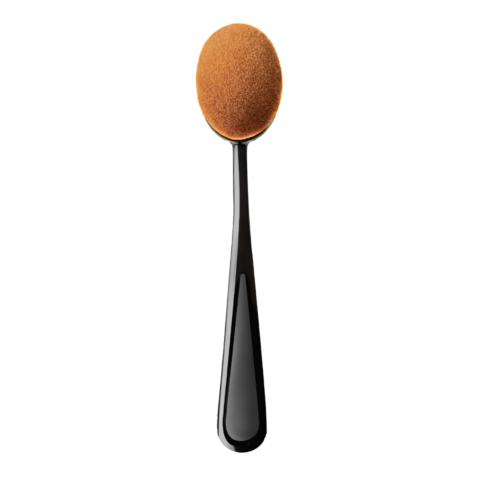 This innovative brush is perfect to define and to fill brows. Specially profiled, allows for brows’ precise contouring and shading. 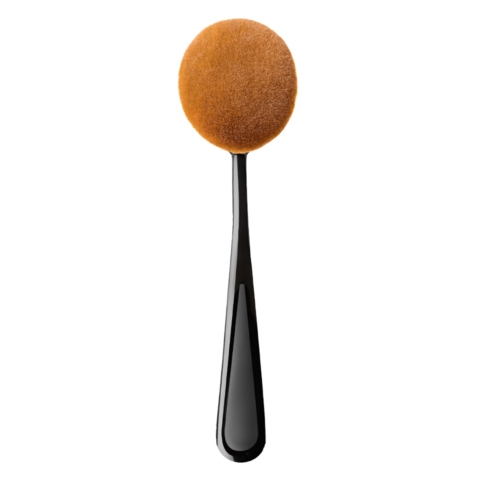 This brush is suitable for applying any kind of brows cosmetics such as creamy, gel or powder ones. Handmade of the highest quality synthetic fibers, long-lasting and easy to clean. How to use it: Apply a little bit of the product and gently spread it over the arch of brow.